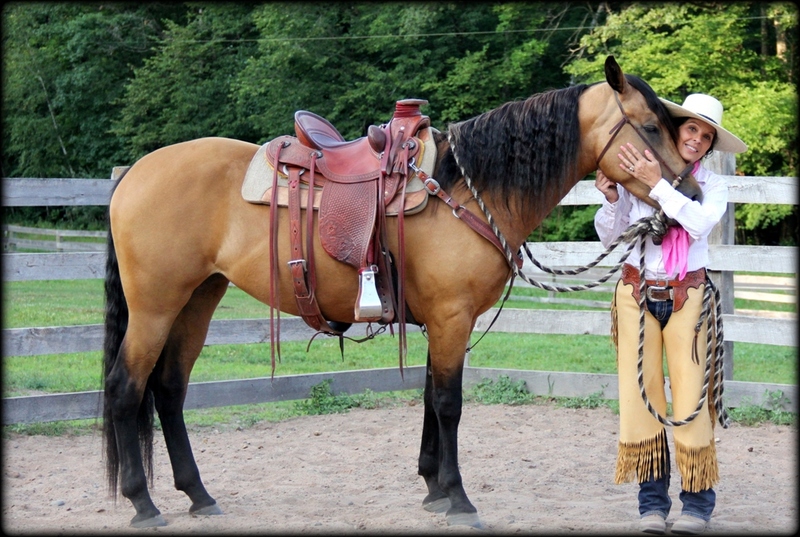 Beauty is definately a BIG buckskin beauty! We love her gorgeous head and eye and her temperament is quiet and friendly. 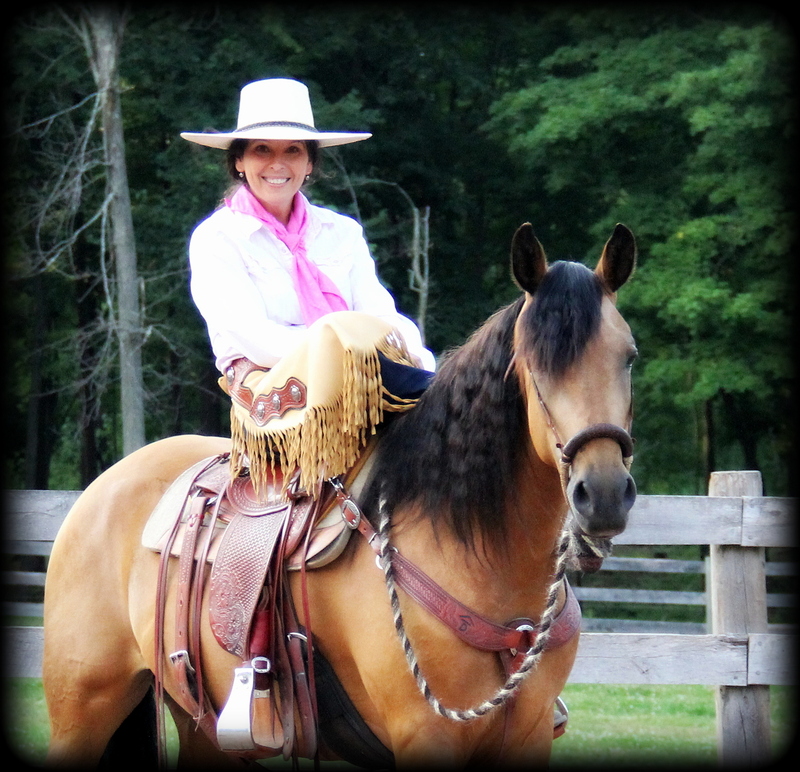 She's athletic with big strides and she is started to saddle and we find her easy to work with. Beauty seems to take things in stride and not in a hurry. She did great on a few trail rides last summer. 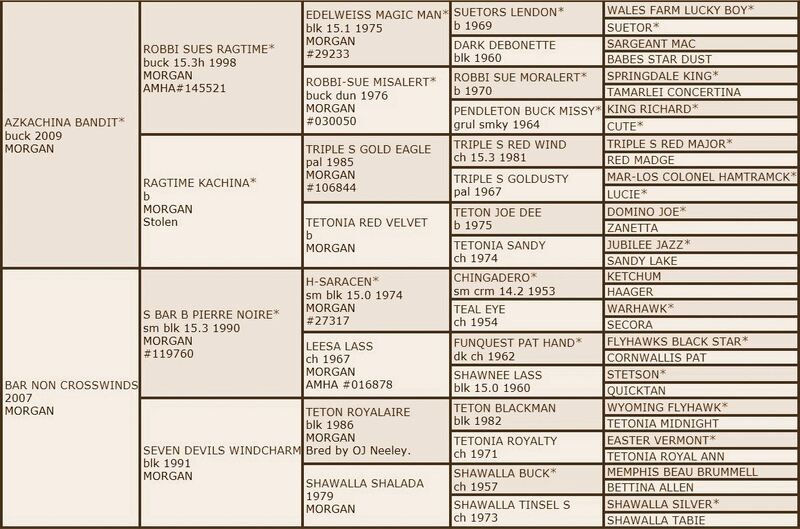 She's a Robbi Sue's Ragtime grand daughter, Triple S lines and also a grand daughter of S Bar B Pierre Noir. She is an example of great western working bloodlines. 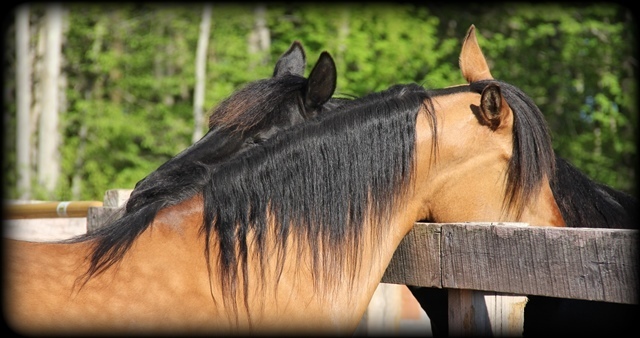 She has one creme gene so the possible foal colors with Blaze are Dunskin, Grulla, Smokey Grulla, or Bay dun like Blaze. We are super excited to see what Beauty will produce in the 2018 with Blaze, as she is confirmed in foal!! The foal will be a big colorful beauty for sure! Visit Foals Coming to see other crosses for 2018.